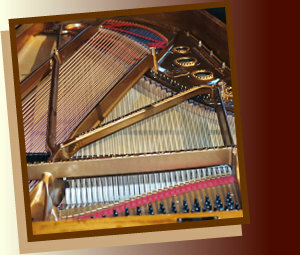 At AcoustiCraft, every detail of your piano is addressed with uncompromising attention to authenticity, recapturing the instrument you remember, beautiful to look at, moving to hear, and a joy to play upon. In addition to repair, rebuilding, and restoration, we offer extensive tuning services and can assist you in locating a rebuildable instrument stylistically suited to your tastes and able to meet your performance requirements. 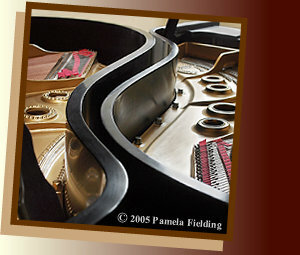 Both you and your piano will musically benefit from AcoustiCraft's professional attention and service. We invite you to become one of our delighted clients! Call us at 1-860-243-2343 or send us an email to find out what AcoustiCraft can do for you.